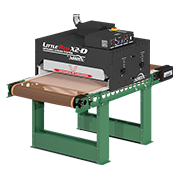 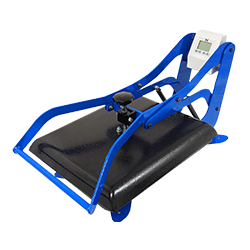 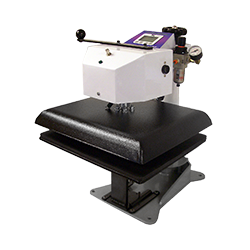 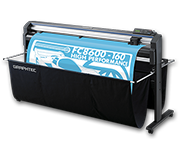 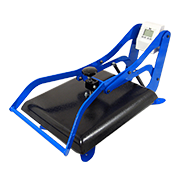 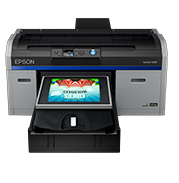 The best heat presses at the best discount prices. 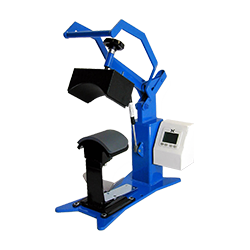 For a serious business tool and profit making machine, the Digital Knight line of presses are unmatchable in performance and cost. 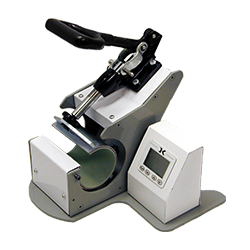 The Digital Knight line of presses combine a heavy-duty solid steel industrial grade pressing framework with accurate and easy to use electronics to provide the operator with the best possible features and equipment needed for today's various heat transfer applications. 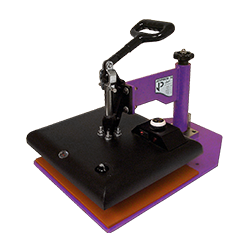 All standard heater block sizes and platen sizes available. 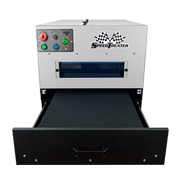 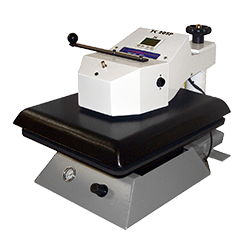 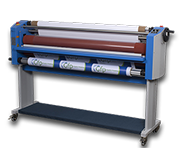 Have a Question about Heat Press Equipment?